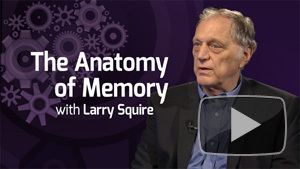 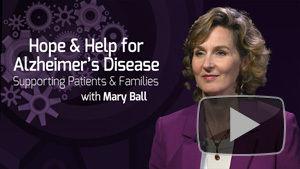 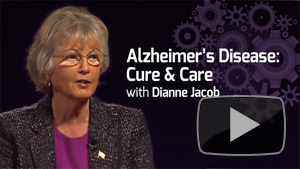 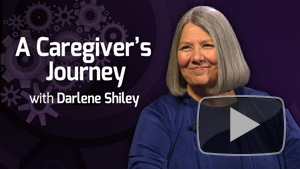 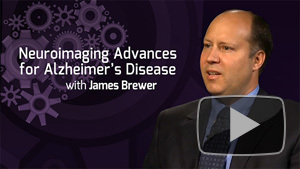 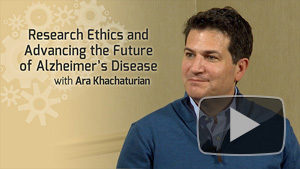 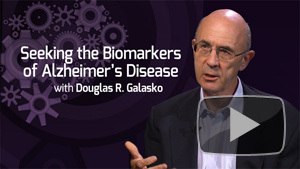 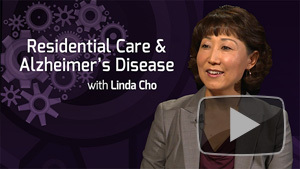 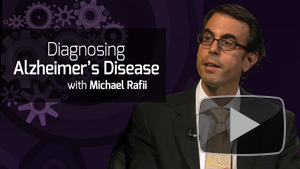 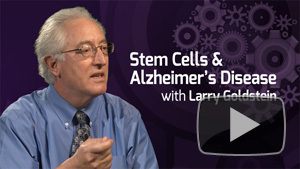 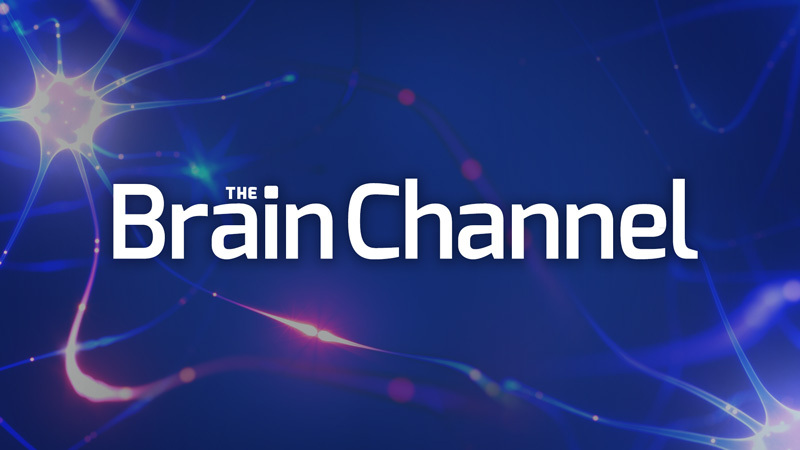 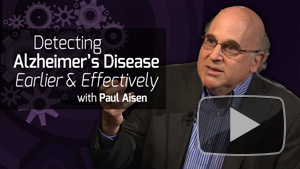 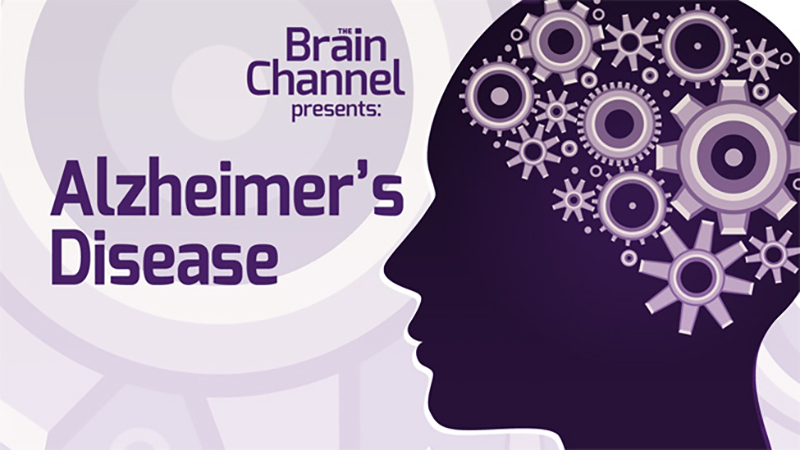 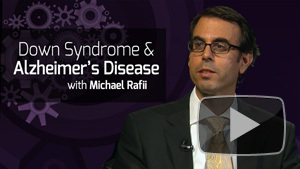 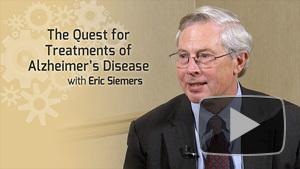 In-depth interviews about Alzheimer's disease. 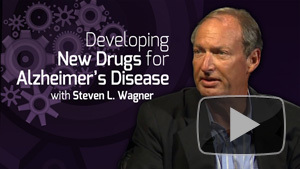 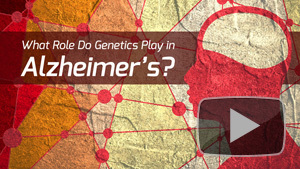 The oncoming epidemic of Alzheimer's disease is staggering to consider. 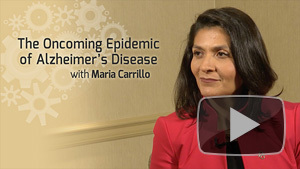 It will have an enormous impact on our personal lives, our communities, and our nation. 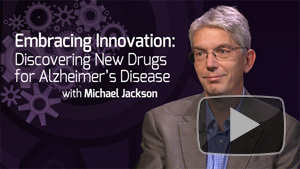 Join us to explore treatment options, innovations in research, and so much more.